Planning a Luxury & Family Holiday Trip to Orlando, USA? 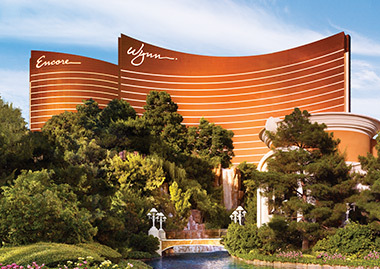 Fun, fabulous and larger than life, expect the unexpected in Las Vegas. 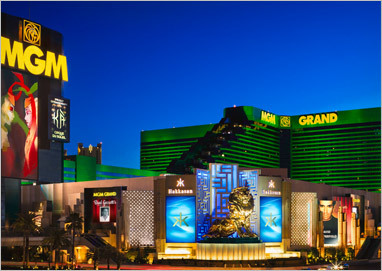 Spectacular stage shows, dazzling casinos, lavish hotels, Michelin starred restaurants and incredible shopping, Las Vegas offers something for everyone. 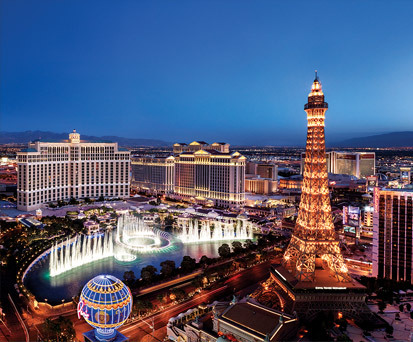 Stay in the heart of the action on the legendary Las Vegas strip and stroll past the New York skyline, the Eiffel Tower, meet Elvis and swim with sharks at the Mandalay Bay aquarium. 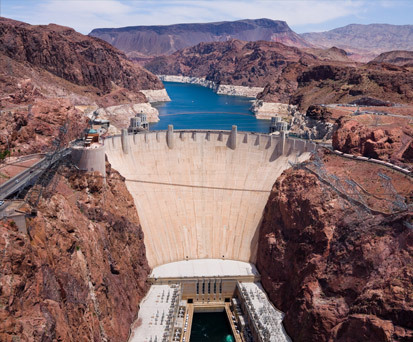 For a once in a lifetime experience take a helicopter trip to the magnificent Grand Canyon and the impressive Hoover Dam. 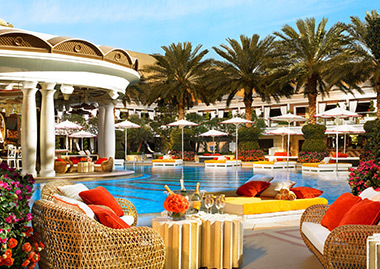 Boasting over 300 days of sunshine a year, Las Vegas is a destination to be enjoyed year-round. 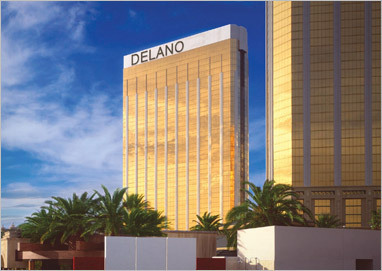 Located in the Nevada Desert, Las Vegas can experience very hot summers and cooler winter nights with the best times to visit being March to May and September to November. The Legendary pool parties run from March to September. 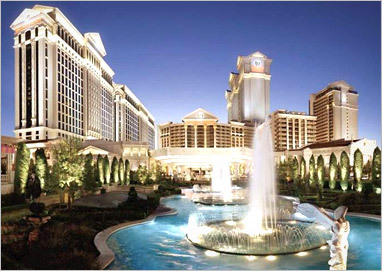 Slots, Bingo, Poker, Craps, Keno, Baccarat and Roulette - Las Vegas conjures exciting thoughts of nothing but Gambling. The casino capital of the world is all about glamour, energy, thrill and excitement and sees millions of dollars changing hands every day. 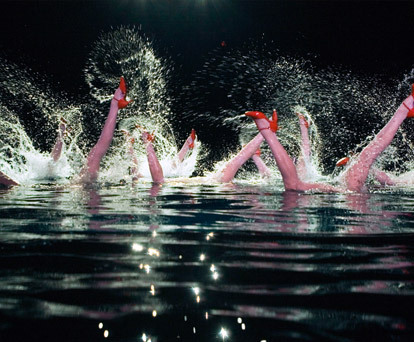 The flamboyance of the city is typified in its themed casinos dotting the Strip with blinding neon lights, unceasing rounds of tipples, triumphant shouts of wining and rueful expressions of loosing and swaying super hot dancing girls luring guests to stake even the last dollar. 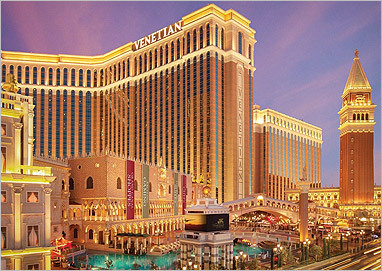 Attractions in Las VegasThe Strip area, littered with top end hotels and casinos, captures some of the opulence of this insatiable metropolis. 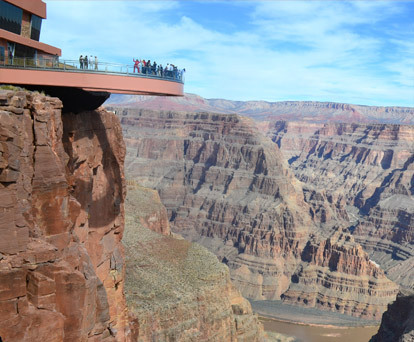 Apart from the hotels and casinos, the presence of museums, theme parks and national parks ensures that luxury holidays packages for Las Vegas and Luxury rooms in Las Vegas hotels always sought after. 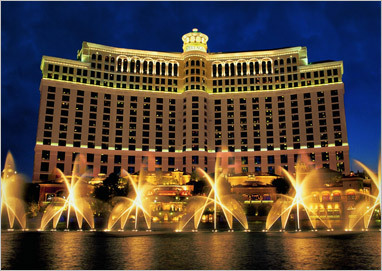 Some of the crowd pullers in this city are Bellagio Casino Fountains, Lion Habitat at MGM Grand, The Stratosphere Tower and the Auto Collections at Imperial Palace. 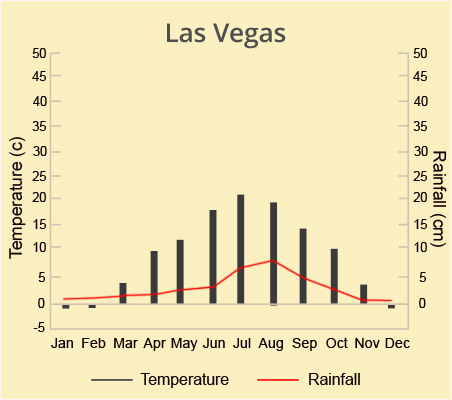 Climate & Best Time To VisitLas Vegas' weather is warmer and dryer than most other parts of the United States. The city is known for its hot summers and relatively moderate winters. 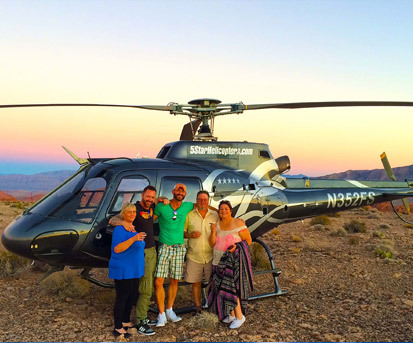 Christmas and New Year is the time when the city is teeming with tourist activity while large crowds can be avoided by taking luxury holidays in summers when vacationers can also land up with luxury holiday packages for Las Vegas. 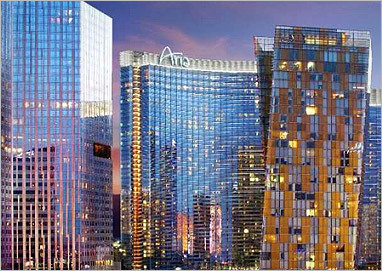 Discounted airfares and luxury hotels in Las Vegas are easily available during summers. CultureCulture in Las Vegas may not be highly rich and refined but it surely is one of the most diversified in the nation. Indulgence is the key word here with people gambling, eating and drinking to their full content. Eating OutEating out in Las Vegas presents the problem of plenty for the visitors. The city is inundated with cafes, steakhouses and restaurants that offer the finest in multi-ethnic culinary delights. People can make their pick from the top of the line world class restaurants to highly affordable street side joints. 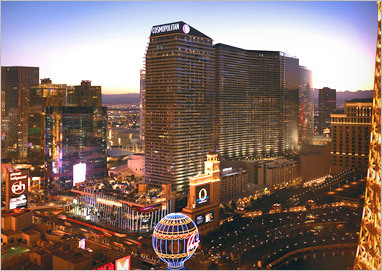 Visa RequirementsSpending some memorable time in Las Vegas remains a priority of many keen vacationers. However, it is imperative that Britons are thorough with their knowledge on visa policies of the United States. United States has a Visa Waiver Programme (VWP) that allows British Citizens to visit the country for up to 90 days. 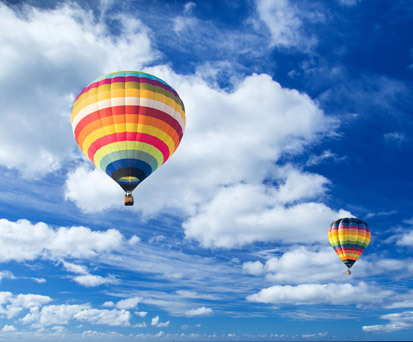 Travel/tourism, certain types of business tours and transiting are kinds of journeys that are acceptable under the VWP. For detailed information on visa one may contact the relevant consulate or visit FCO's website.